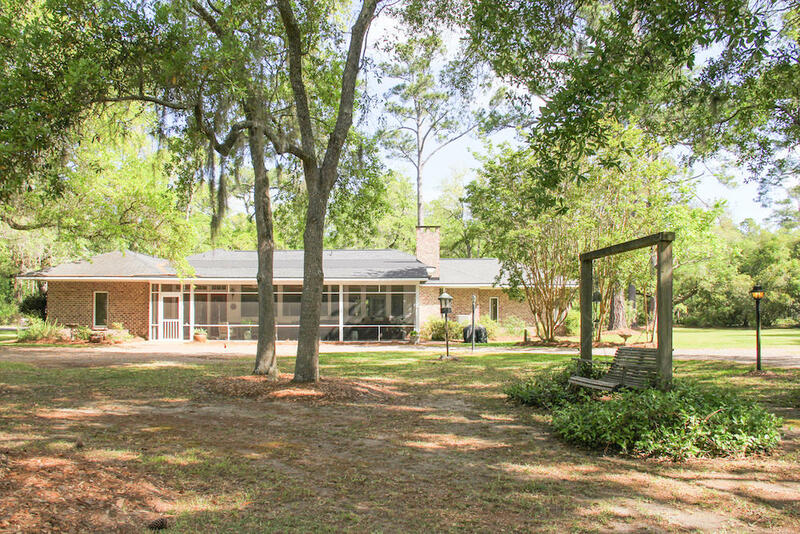 SELLER SAYS BRING AN OFFER! 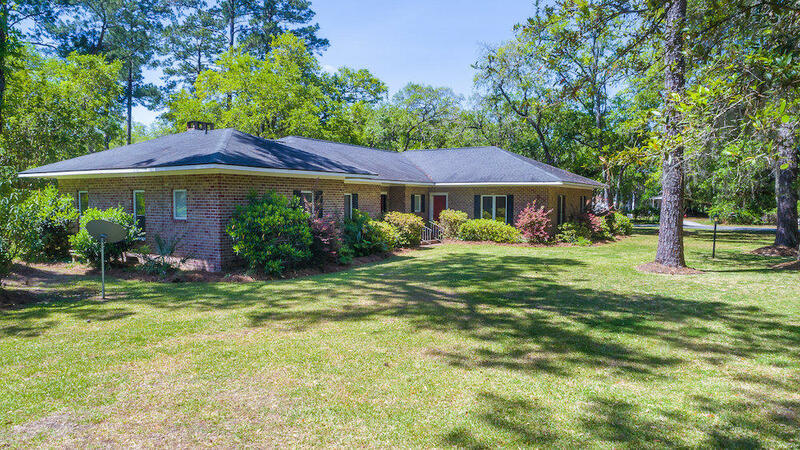 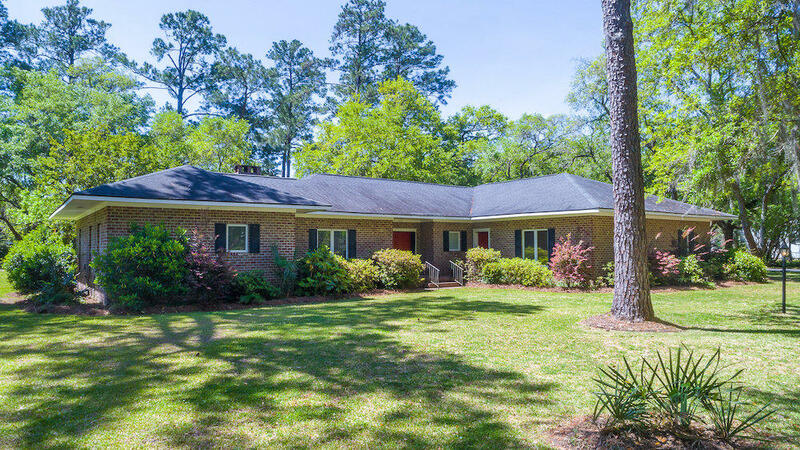 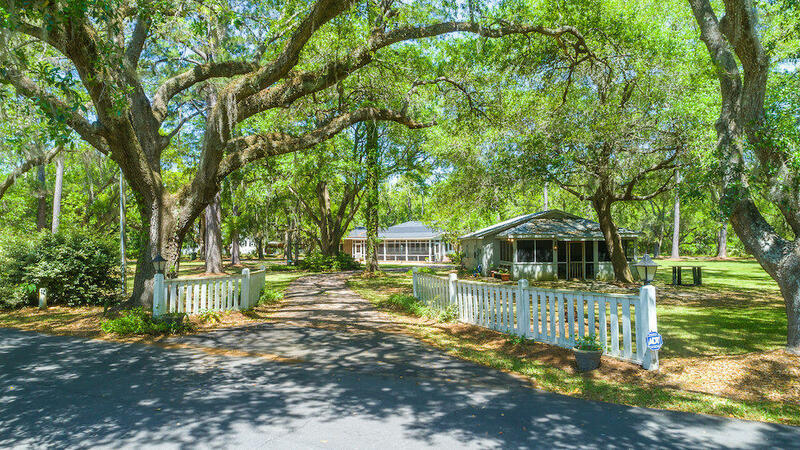 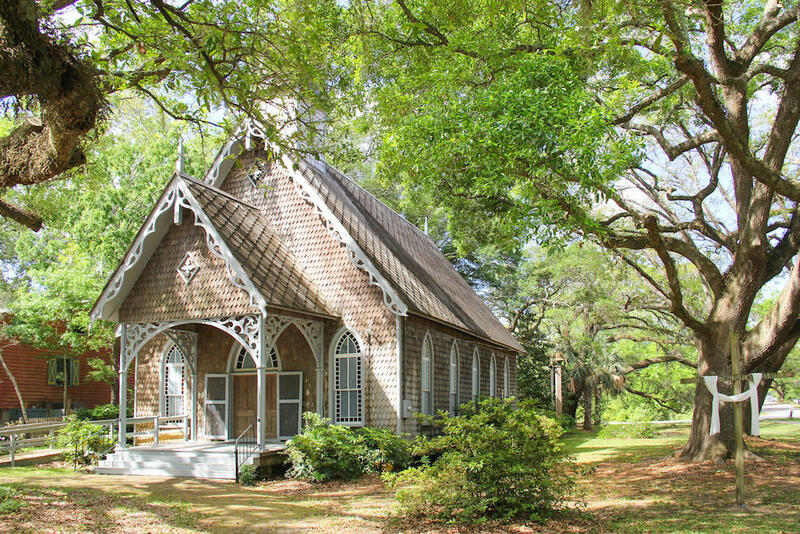 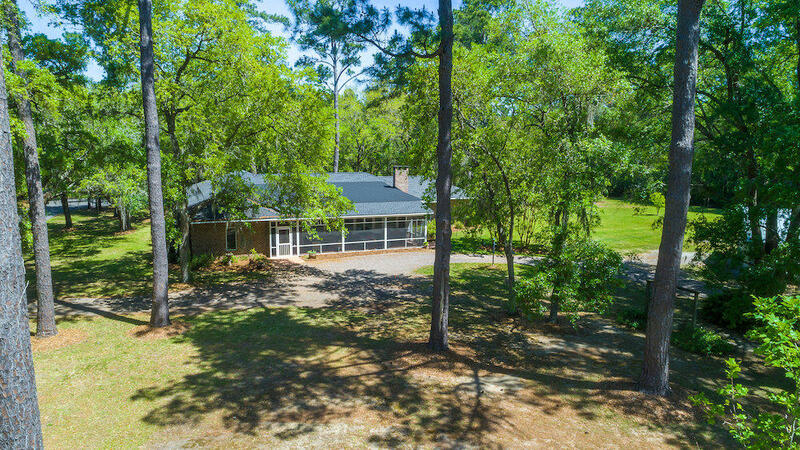 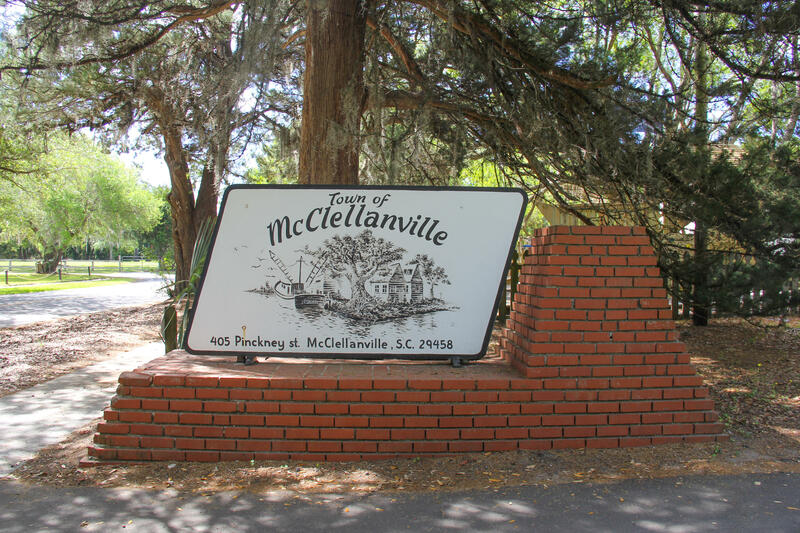 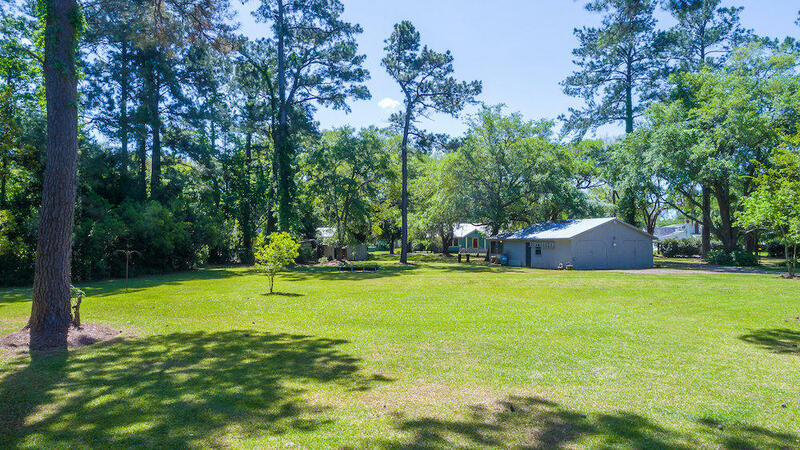 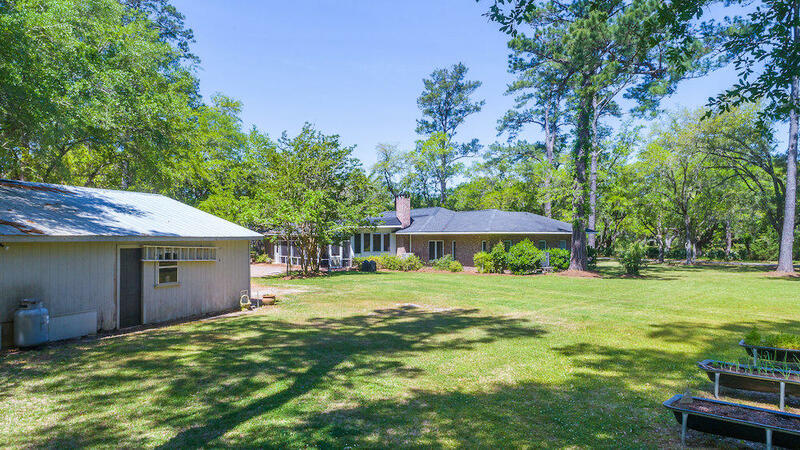 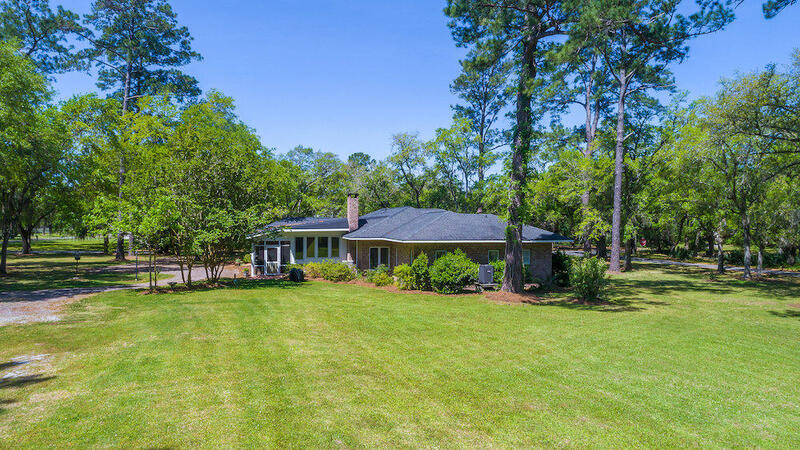 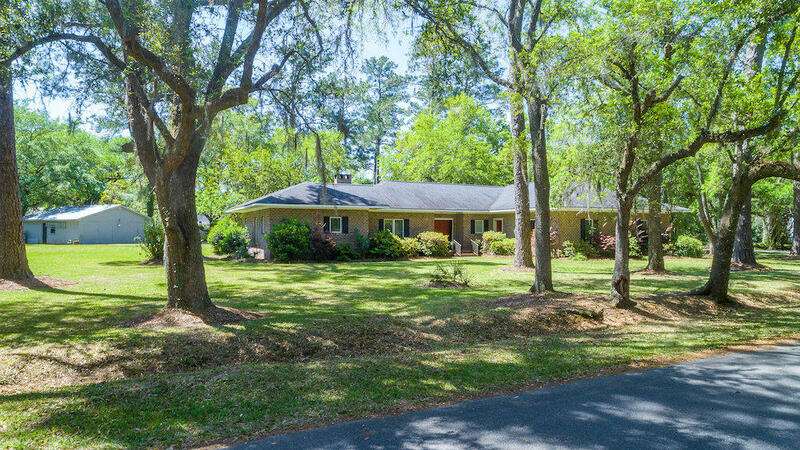 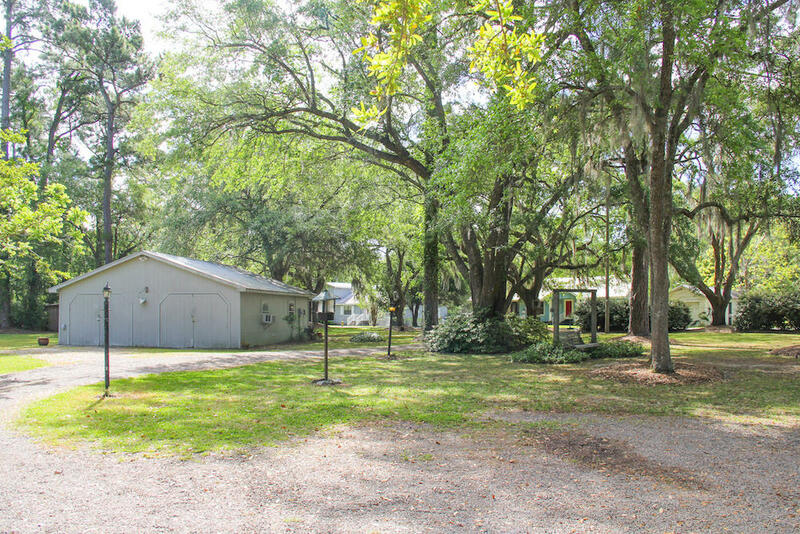 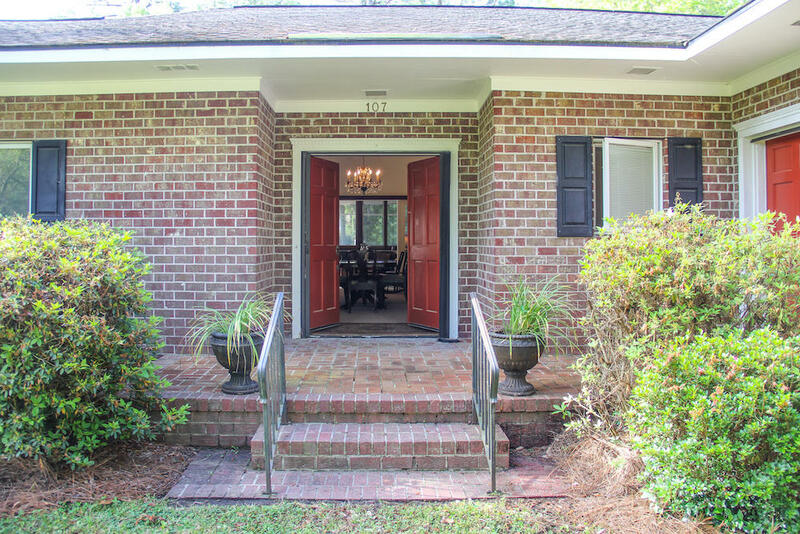 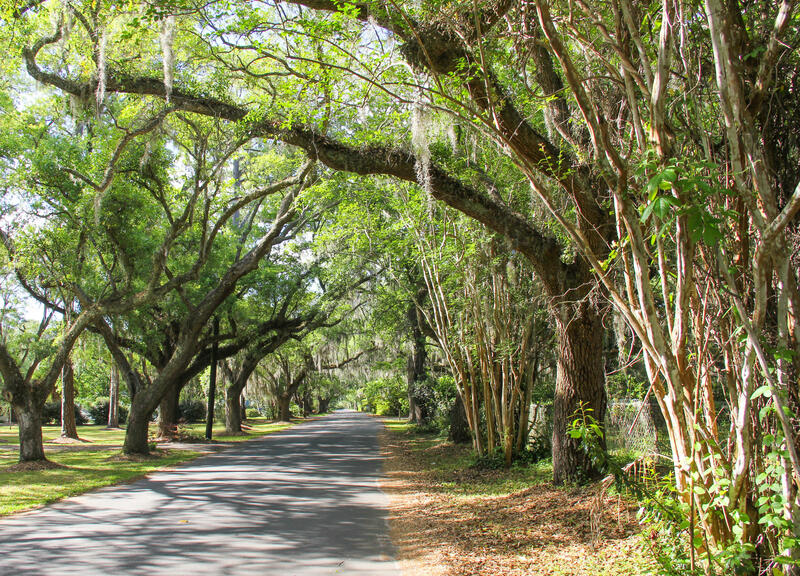 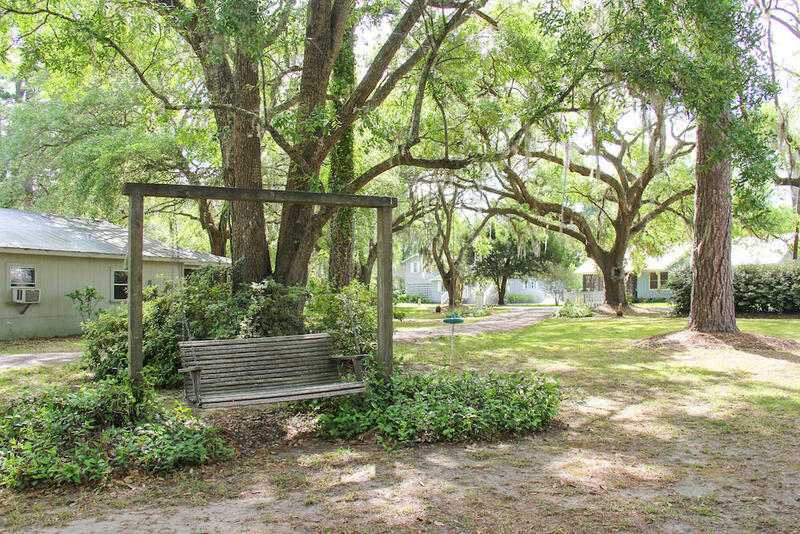 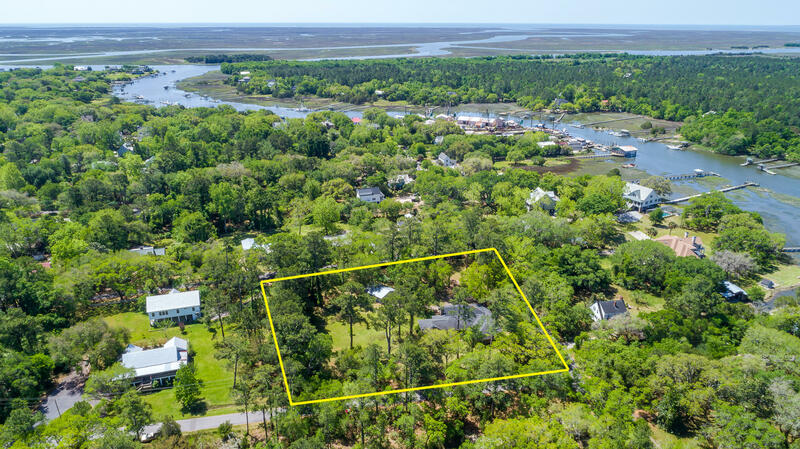 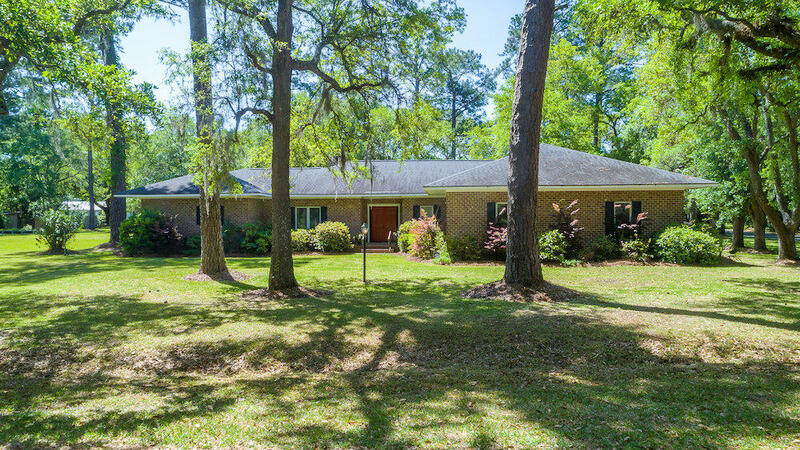 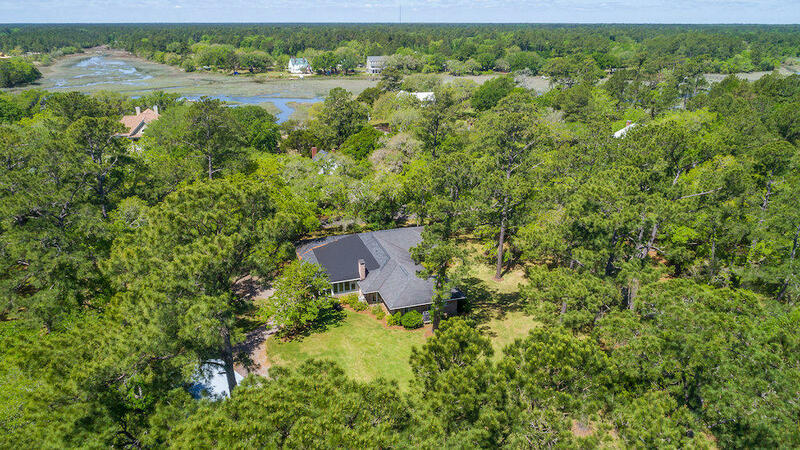 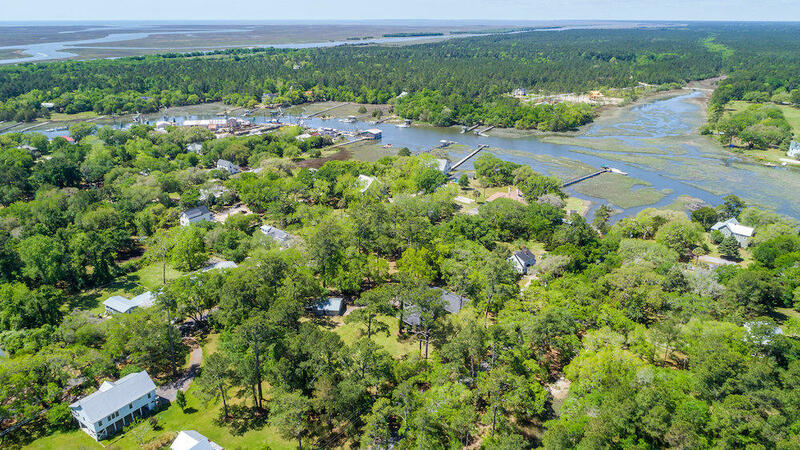 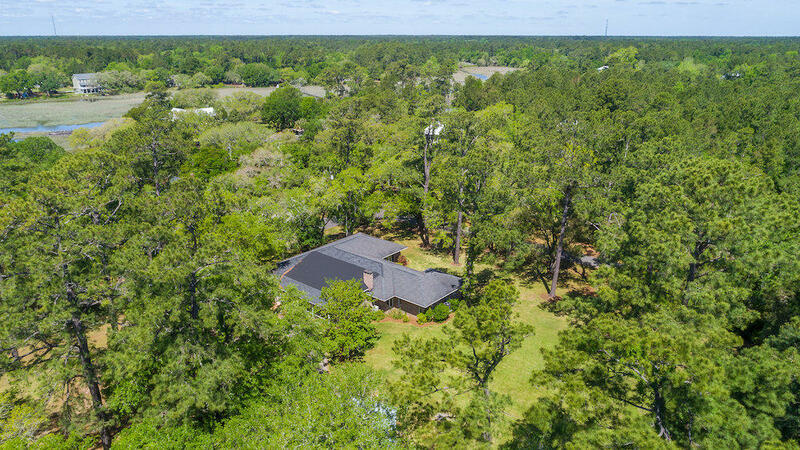 A sprawling one-story home nestled beneath the shade of moss-draped oaks, combined with the adjoining lot, makes this nearly two acre property a perfect retreat in the heart of historic McClellanville. 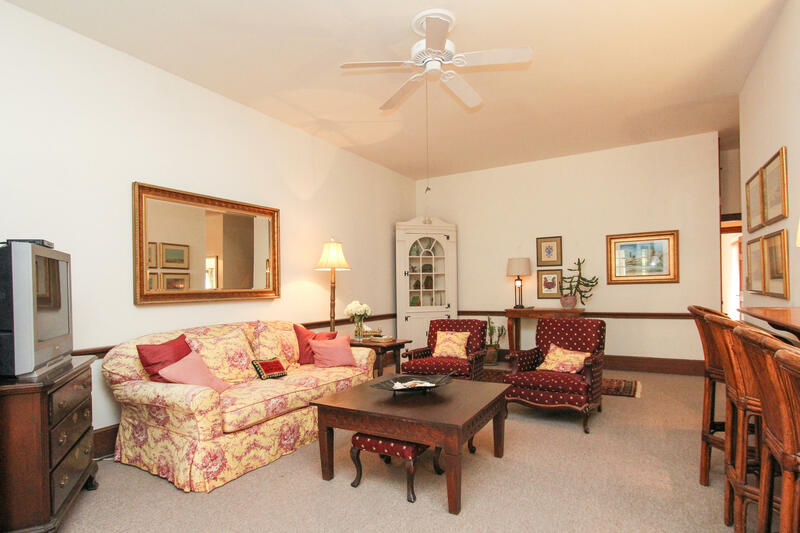 Soaring ten-foot ceilings and spacious rooms with easy traffic flow make it an entertainer's dream. 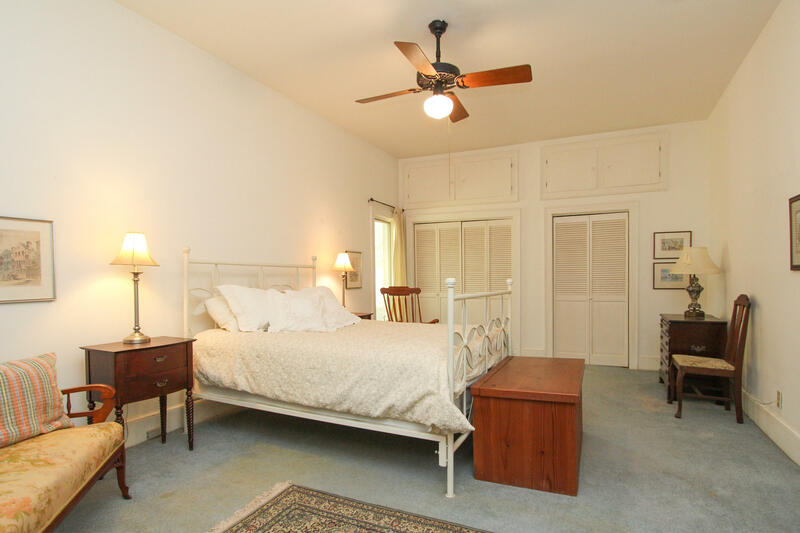 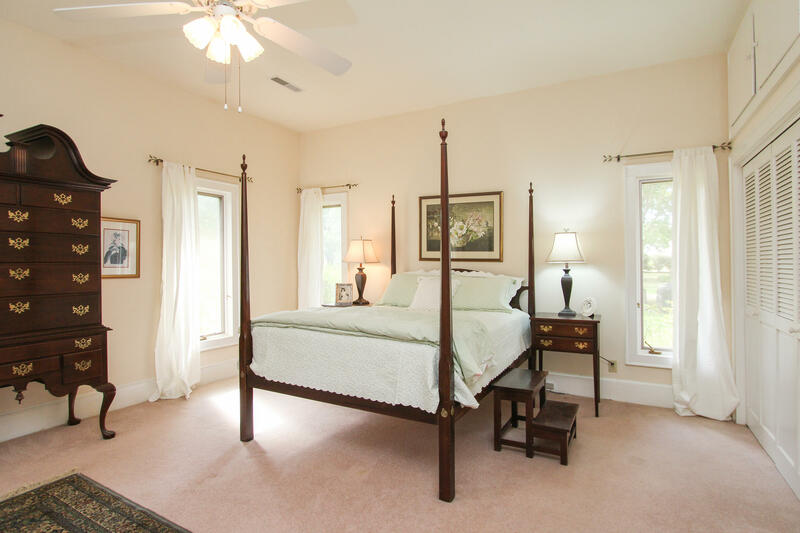 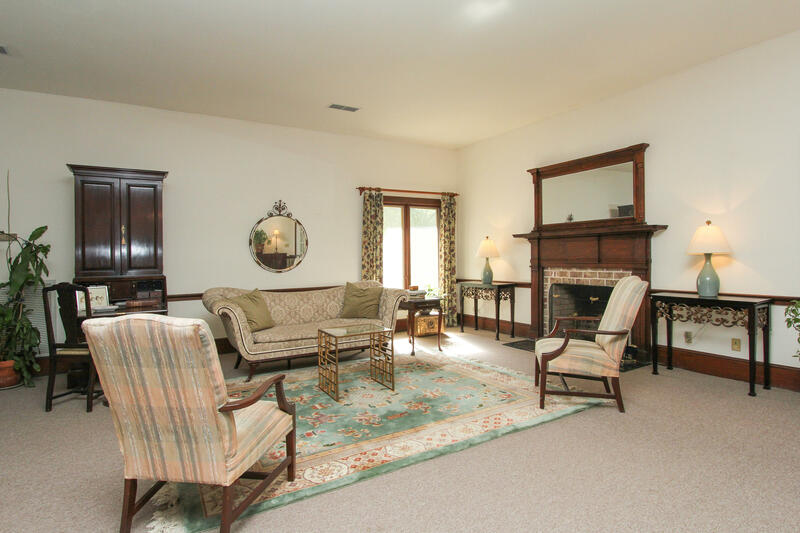 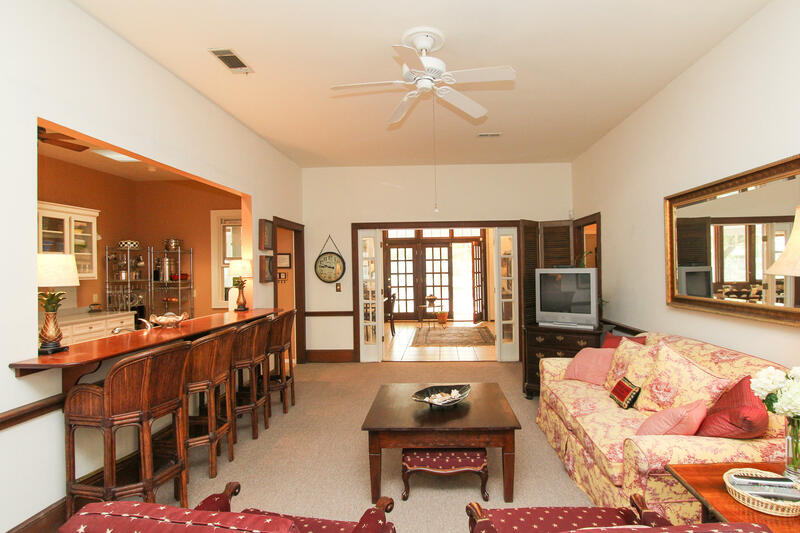 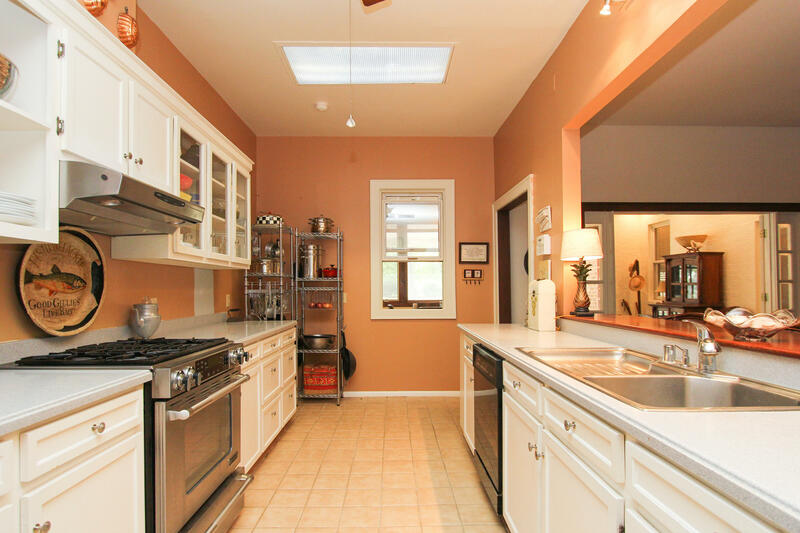 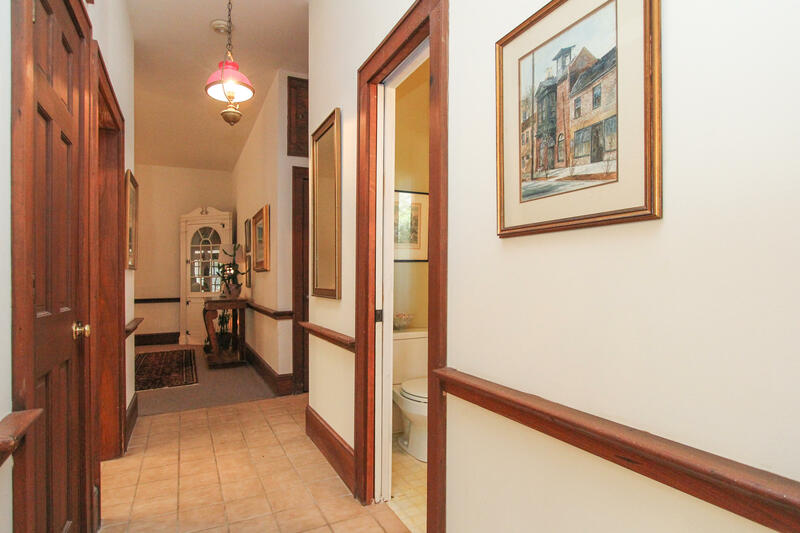 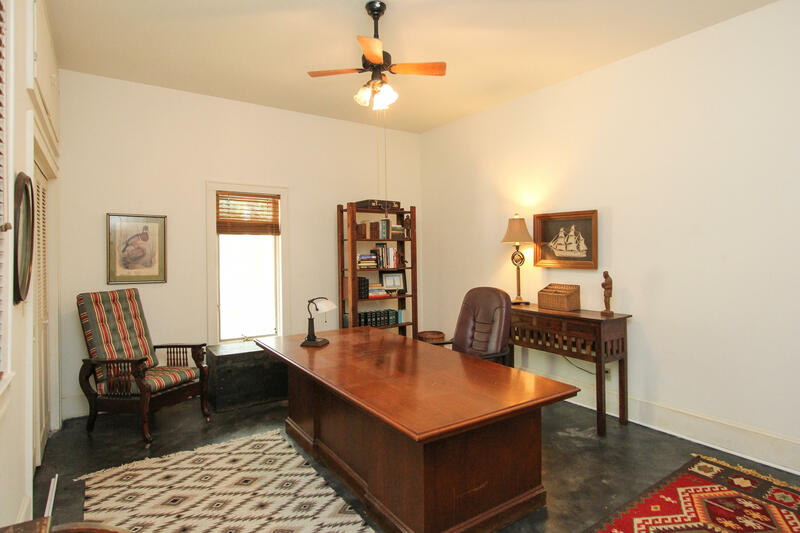 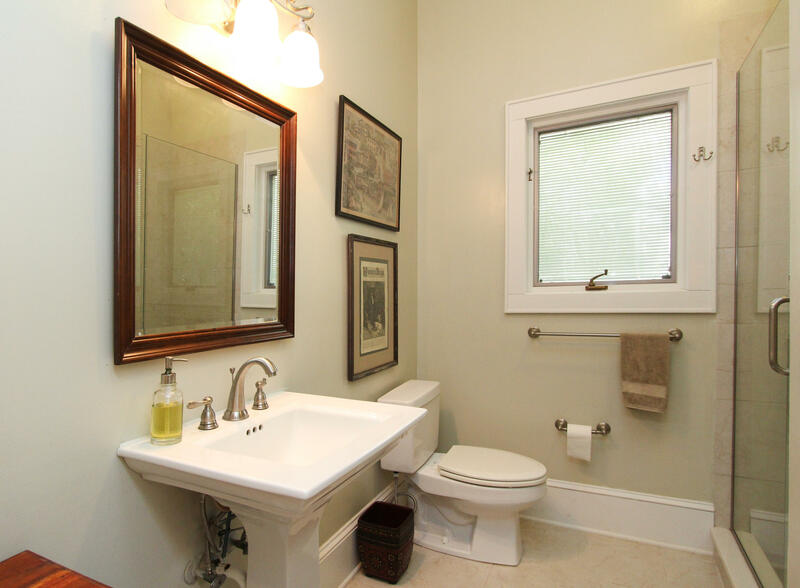 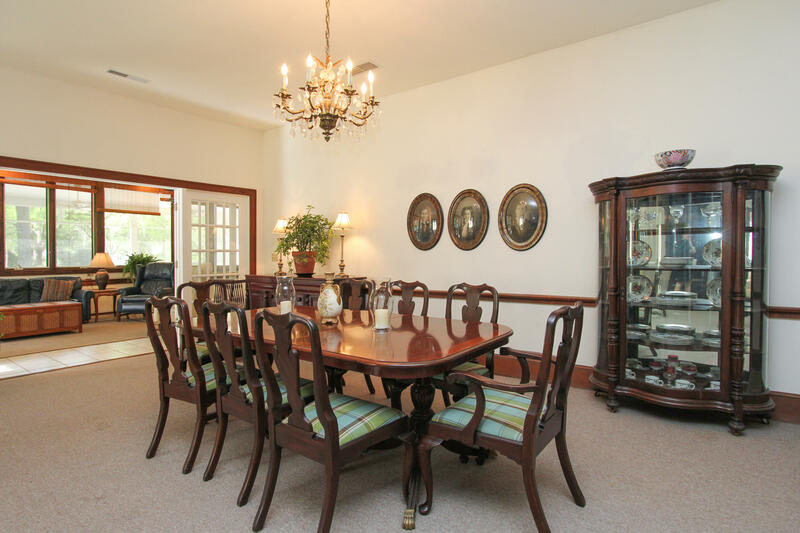 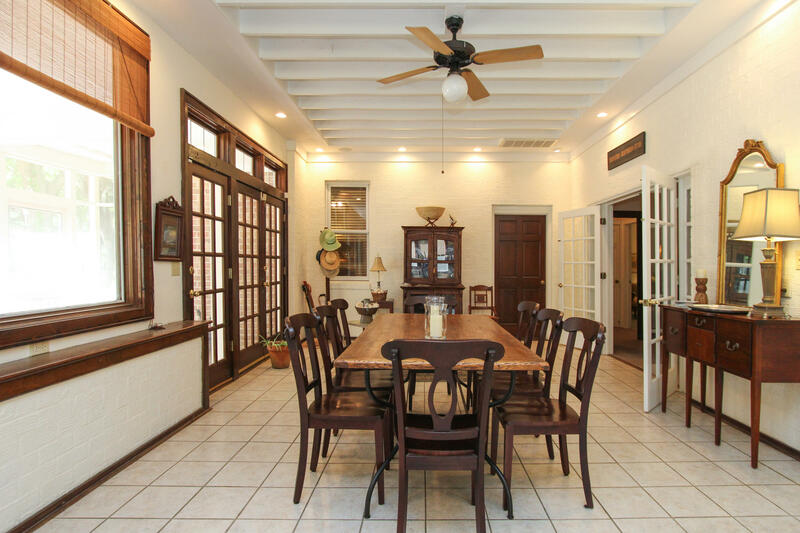 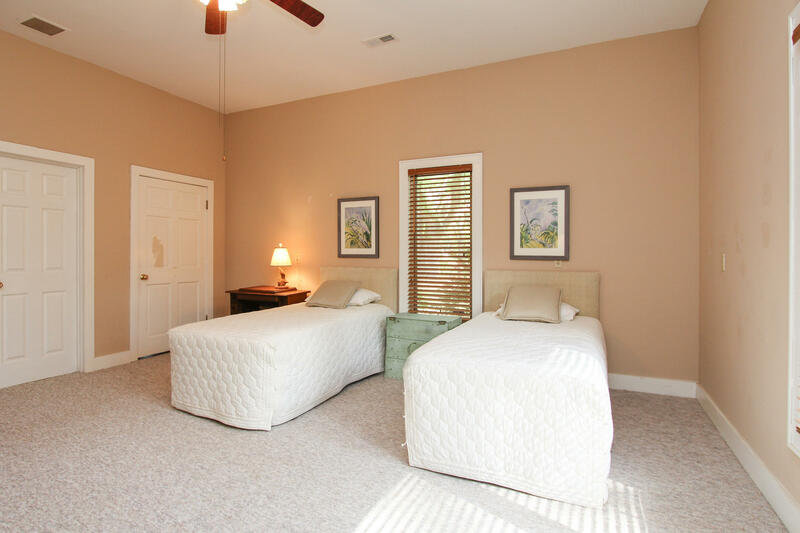 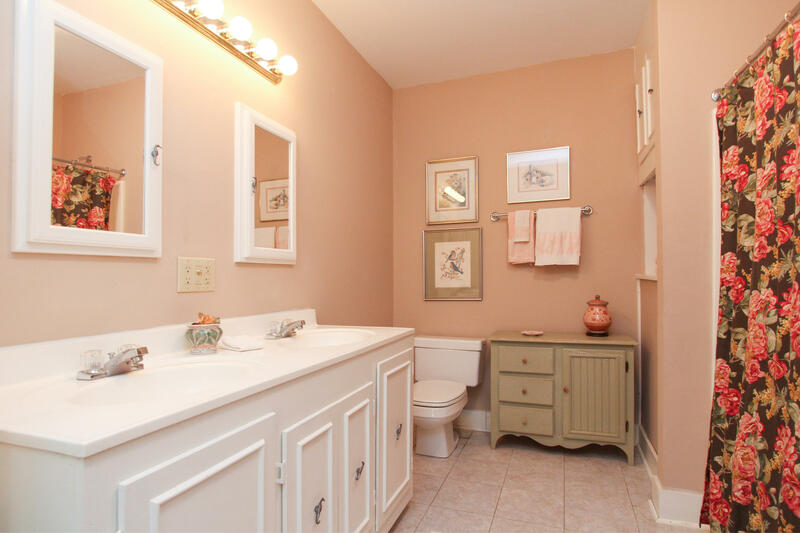 Dual masters on opposite ends of the house (one with a separate entrance) offer plenty of privacy. 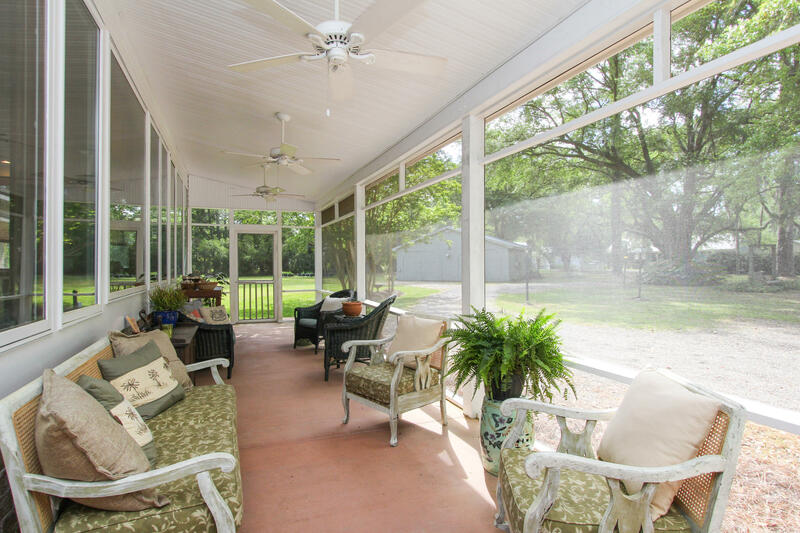 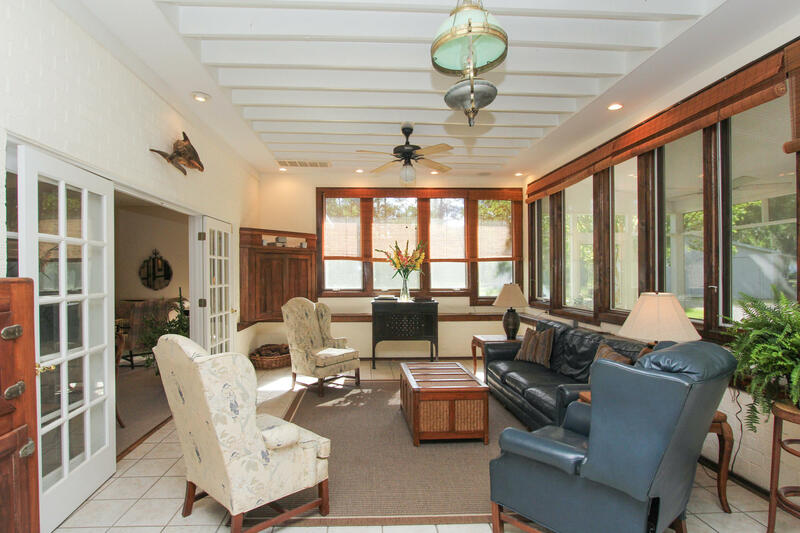 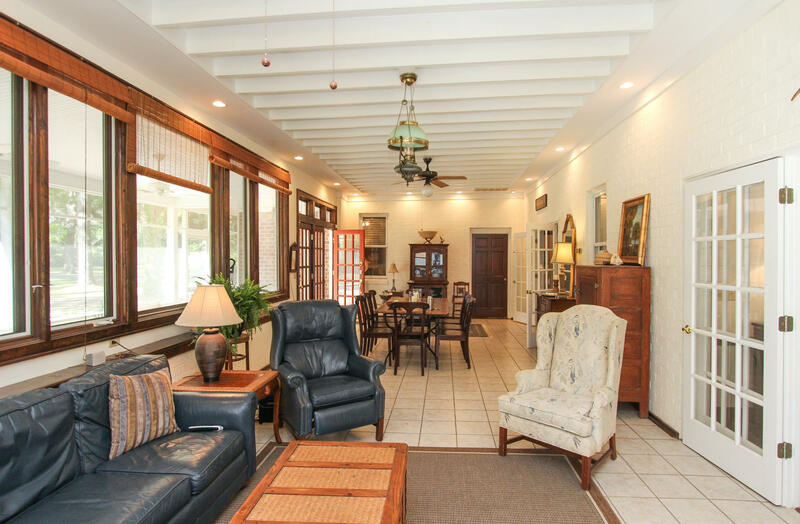 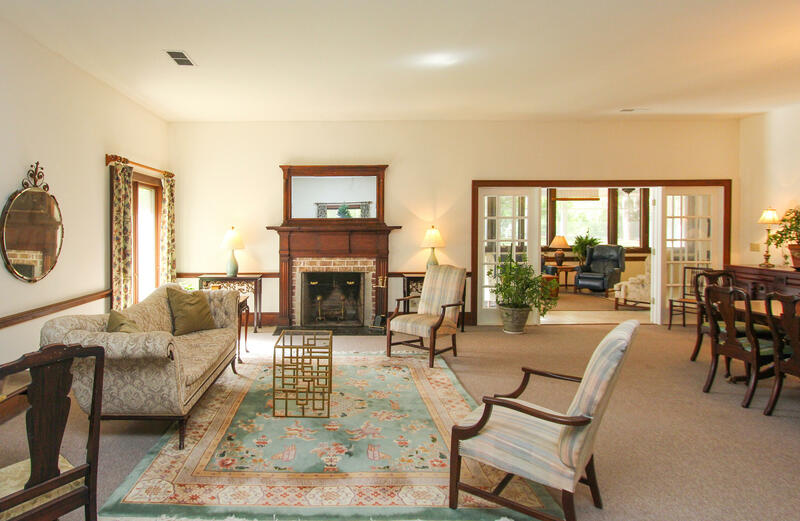 Enjoy warm summer evenings on the newly added screened porch or cooler days on the sun-drenched enclosed porch. 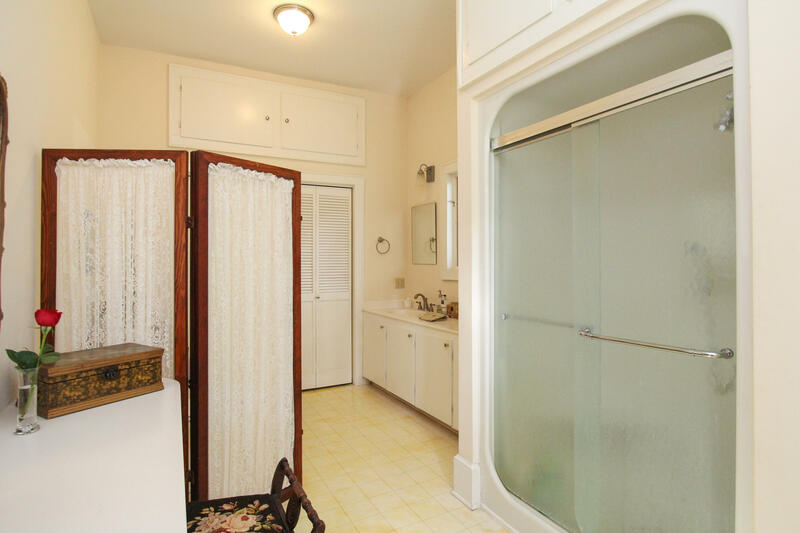 There are three separate heating and cooling areas, and the Auxiliary Power system is wired directly into the main electric panel. 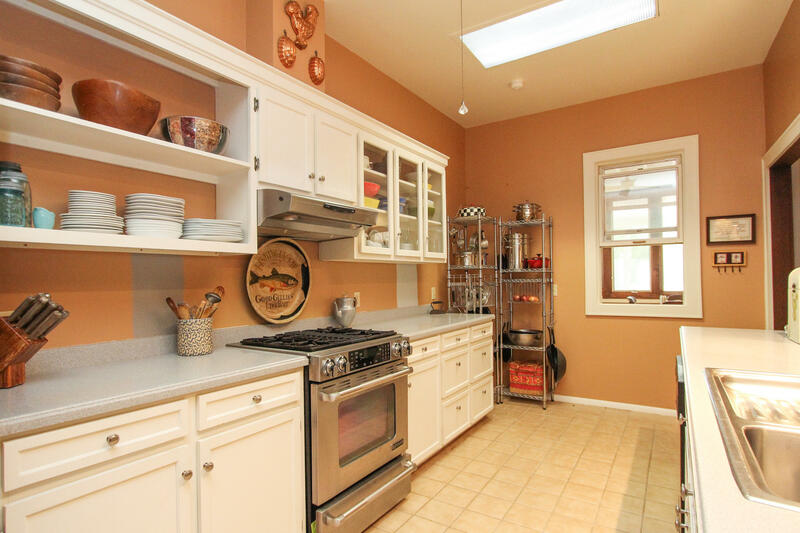 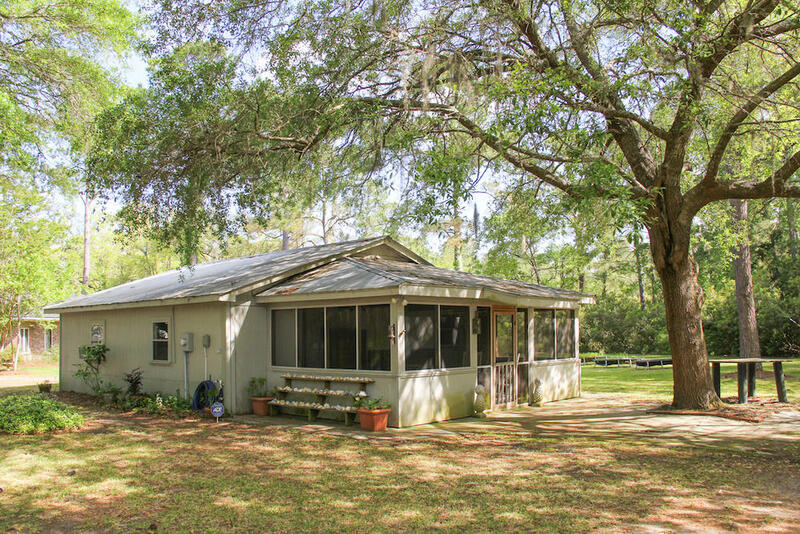 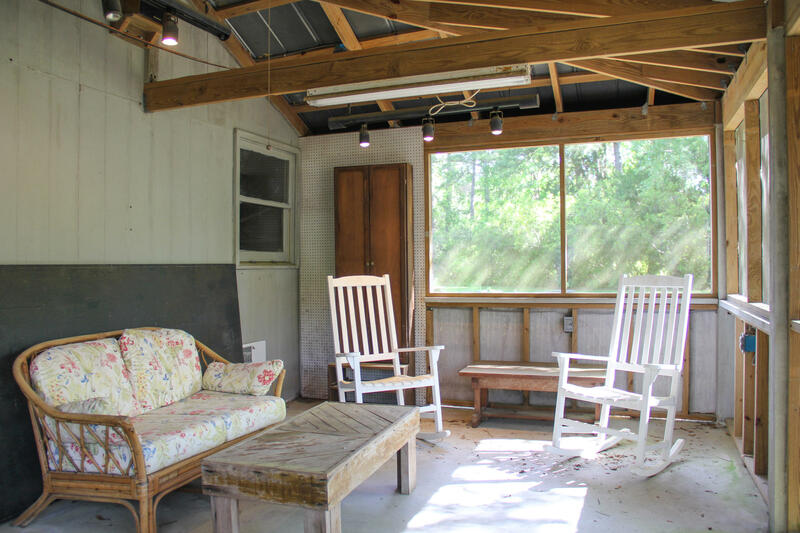 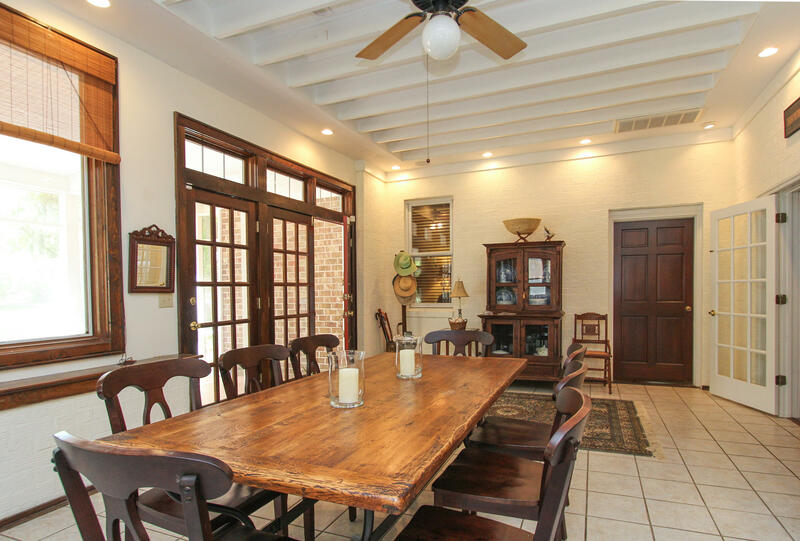 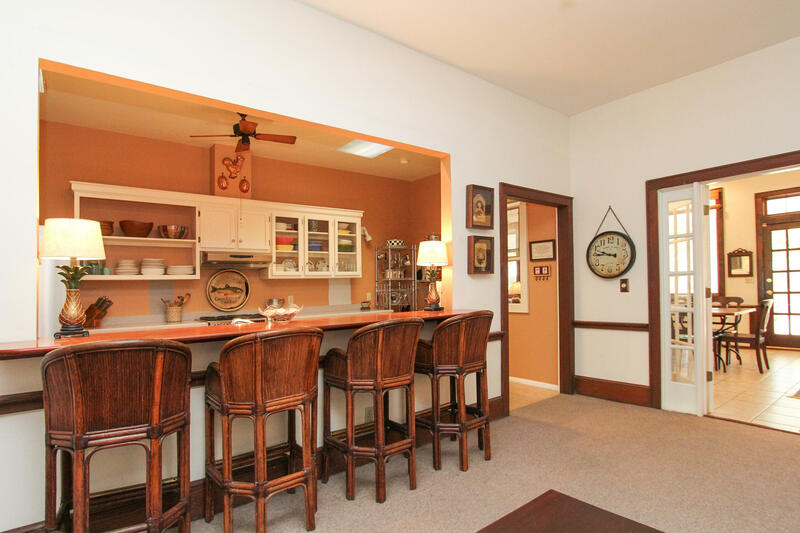 The adjacent lot has a garage workshop with cooking area and screened porch--perfect for hosting an oyster roast or fish fry. 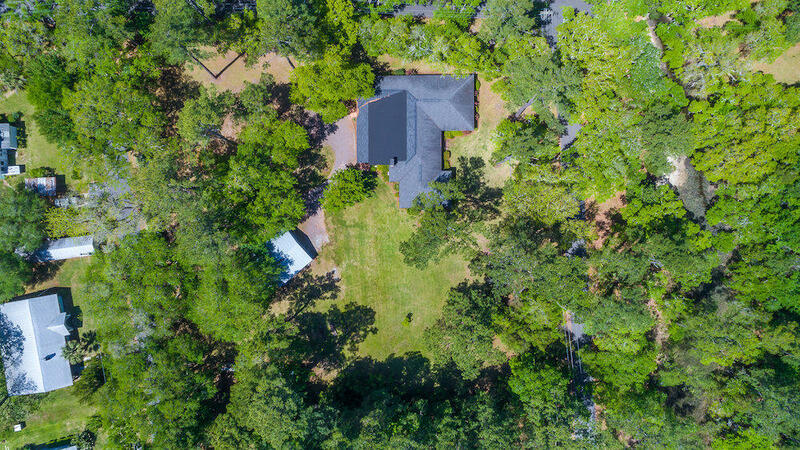 Lots of potential to make this beautiful property your own! 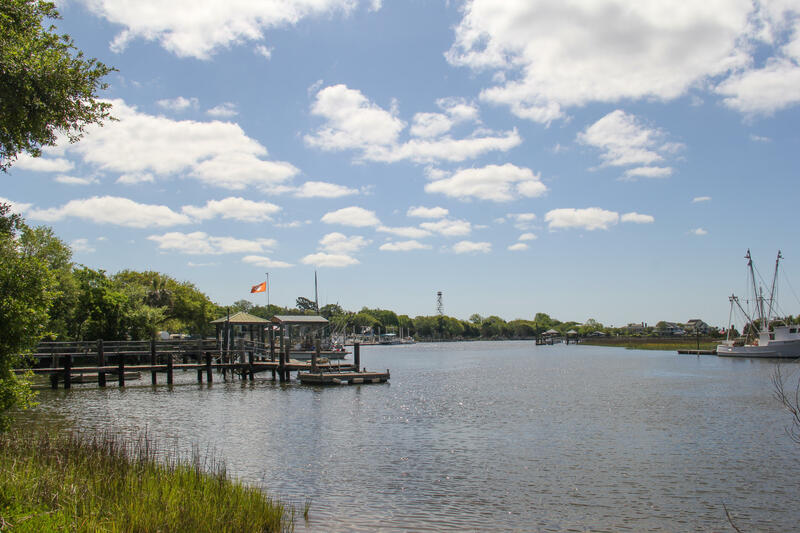 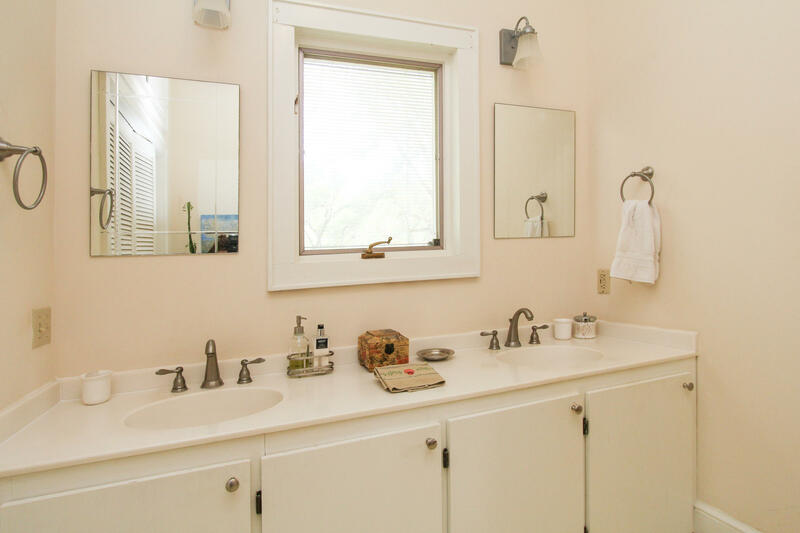 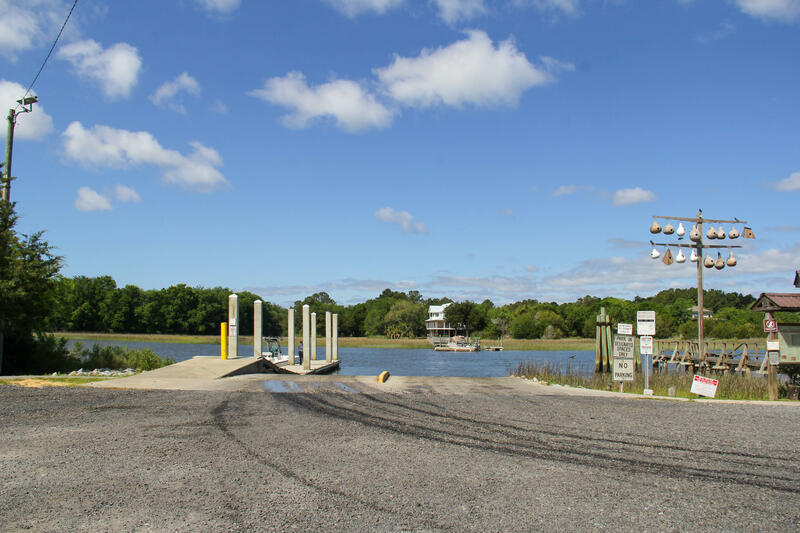 The home sits across from Jeremy Creek and close to the town boat ramp on a double corner lot with frontage on Baker, Morrison and Cassena Streets. 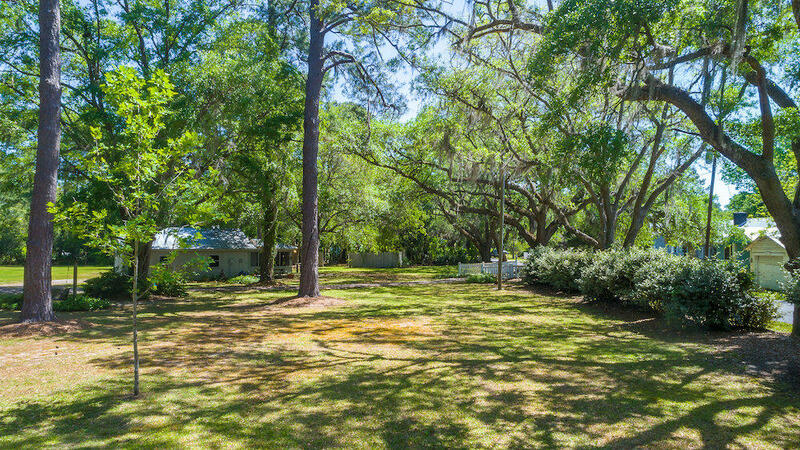 Properties to be sold together, vacant lot and improved lot.